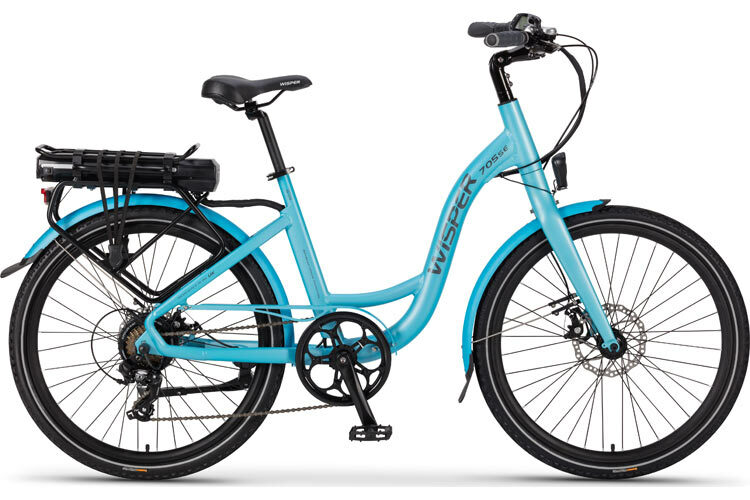 Electric bikes have made giant leaps in performance in recent years due to lithium batteries and improved motor technologies. 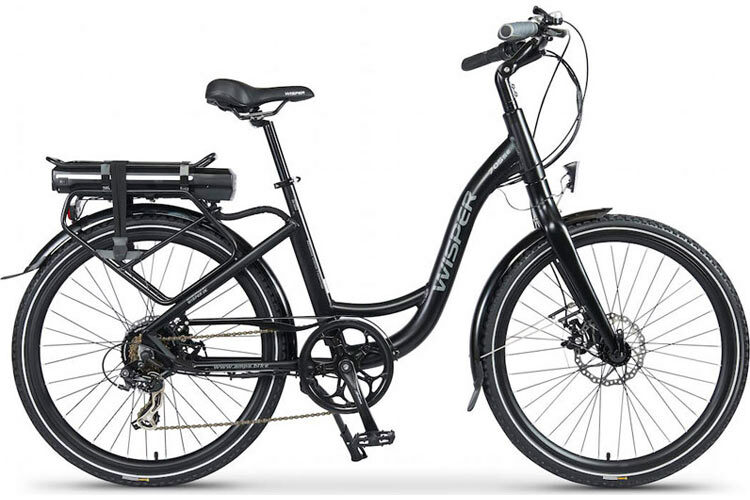 A premium quality electric bike will give you fantastic performance. 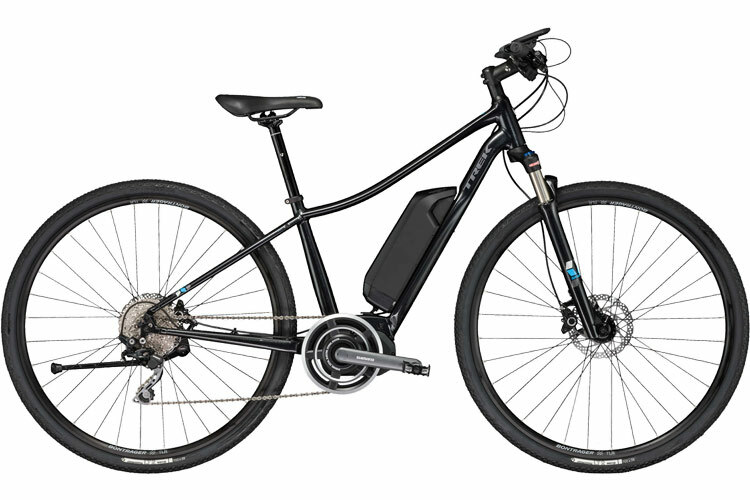 We're blessed with wonderful countryside in Derbyshire, but of course extremely hilly - an electric bike can transform your riding experience by making the hills actually very easy if you choose maximum assistance from the motor. 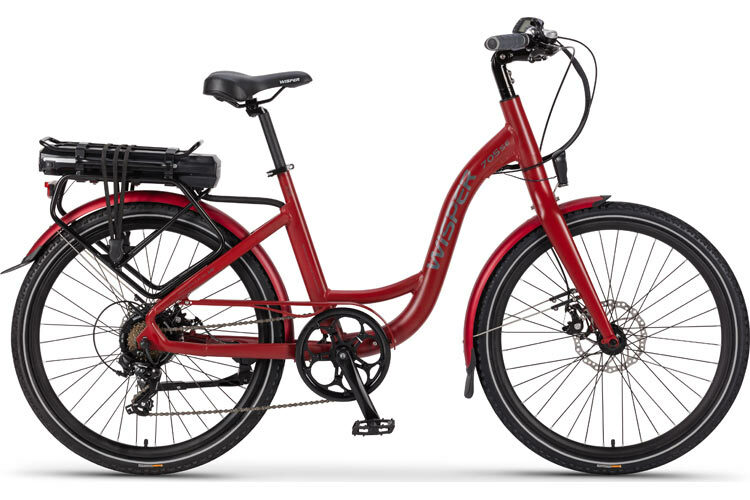 Most of our electric bikes are either powered by Bosch or Shimano systems. 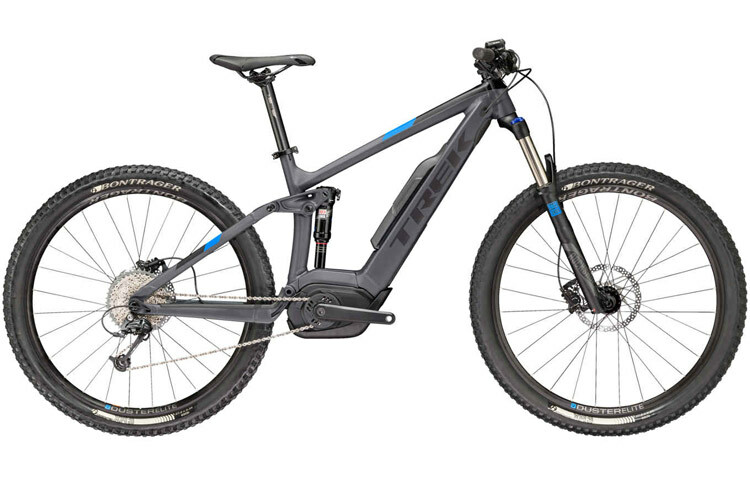 Shimano have only moved into the electric bike market in recent years. Their system is very efficient and reliable, but even they would probably admit that Bosch are still the industry leaders. MOTORS - either Active, Performance or Performance CX. Active gives the longest run time but Performance is noticeably more powerful up the Derbyshire hills, and Performance CX even more so. 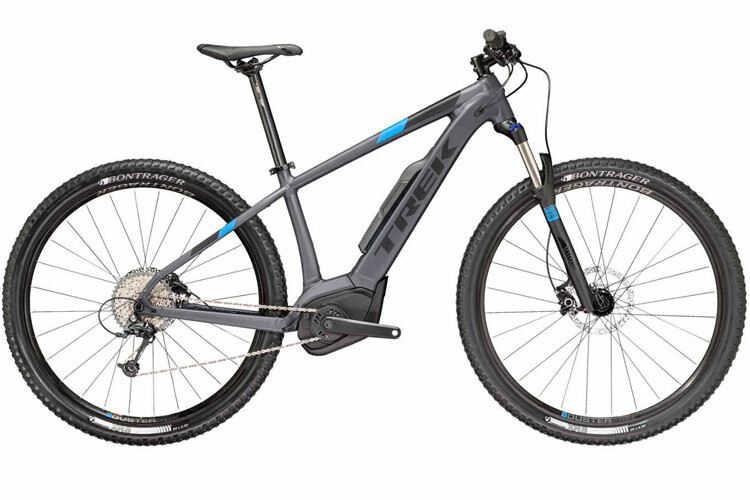 The SHIMANO system has a battery capacity of 418wh and its motor is similar in performance to the mid-spec Bosch one. 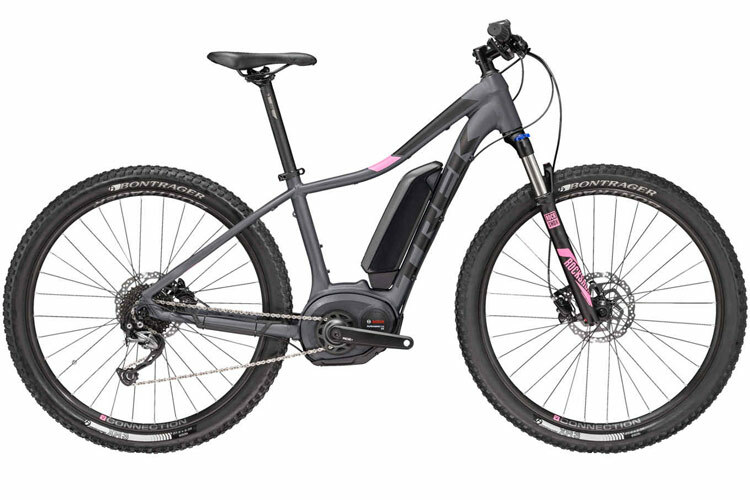 Bosch and Shimano E-bikes are typically over �00, which is considerably over some people's budget. 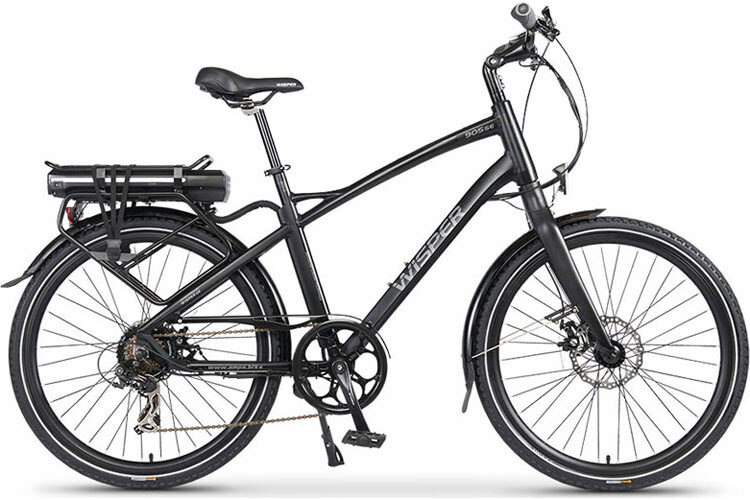 As a cheaper, but excellent value-for-money brand, we are stocking WISPER bikes, which have an impressive build quality and style for their price. ● Forks Lightweight alloy blade Wisper forks. ● Tyres Bontrager XR3, 29x2.30"
● Tyres Bontrager XR3, 27.5x2.35"
NEKO+ �00 SALE PRICE...14" NOW �95. ● Sizes 14", 16", 18"